Hudson Reed provide luxury bathroom products at desirable prices, combining comfort and reliability with practicality and quality craftsmanship. They approached Cyan Studios as they were looking for a new partner to create all their room set and product images using CGI technologies. 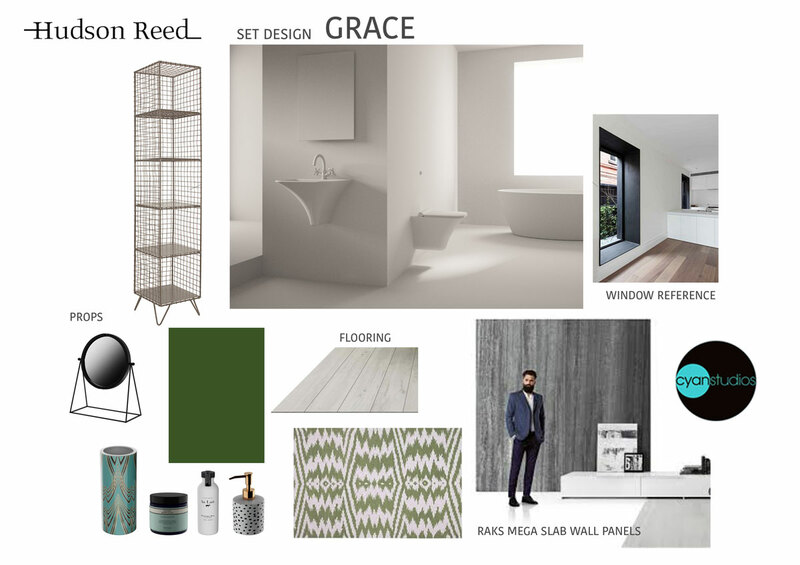 The brief was to create design led, inspiring bathrooms that really do look beautiful. The Cyan stylists researched the initial look and feel – creating detailed style boards and design proposals for the clients approval. The designs were developed to present the bathroom products in contemporary room sets that reflected the quality of the products and the company’s brand phiolosophy. As this set of images were to be produced exclusively using CGI technologies there was no forward planning needed for logistics, purchasing of props or physically setting up the shots, equipment, lighting etc. Individual product elements, props and walls and floors were created by referencing the product designs and specifications, using CGI wire frames and modelling followed by some post production on the renders. The resulting images are photo realistic interpretations of the actual products that are visually and technically correct. Complemented by the imaginative room sets, the project was a complete success. Hudson Reed are very happy with the results and will be coming back for more CGI wizardry! Another satisfied customer. We’re thrilled to add Hudson Reed to our growing client list! 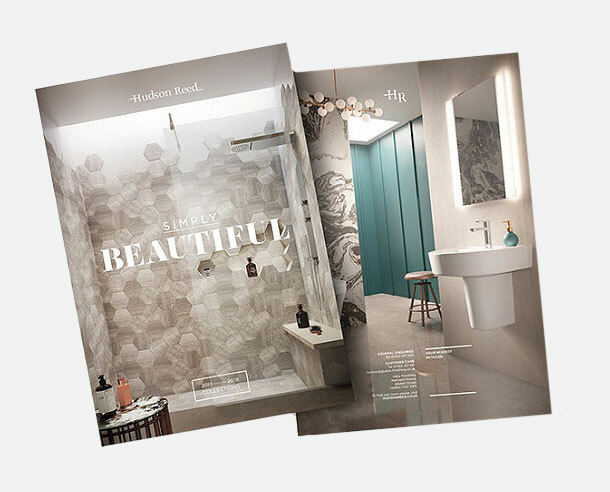 The final CGI images have been used on the Hudson Reed website at www.hudsonreed.co.uk and in there new range brochure which can be downloaded here.